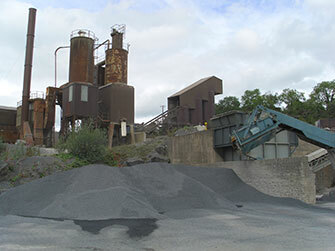 Tullyraine Quarries Ltd hold a waste management licence and are licensed to accept inert wastes at our site in Banbridge. bitmac – at a very competitive price. We also ensure that we recycle as much waste products as possible to keep waste going to landfills to a minimum.